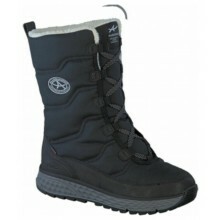 Experience outdoor life from a different perspective with Mephisto Womens Shoes. 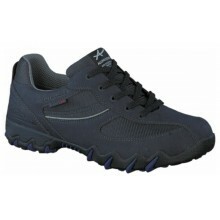 Robust features keep your feet dry and warm. All models presented by our French manufacturer are equipped with removable and ergonomically shaped insoles for comfort while walking. 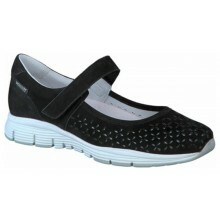 View our wide range of Womens Mephisto Shoes here. All orders come with our famous 'Price Pledge' & FREE UK Delivery. We are unable to export to the US (More Details).